What is Glee Energy Bar? Glee energy bars are packed full of powerful nutrients to boost your wellbeing. The long-lasting energy bars to get you through your busy (or leisurely) day. Useful for jacking up your superpower, eating your way through the library, lunch break at Starbucks, chilling at work doing your thing, journey to the deepest valley or the highest mountain & much more! 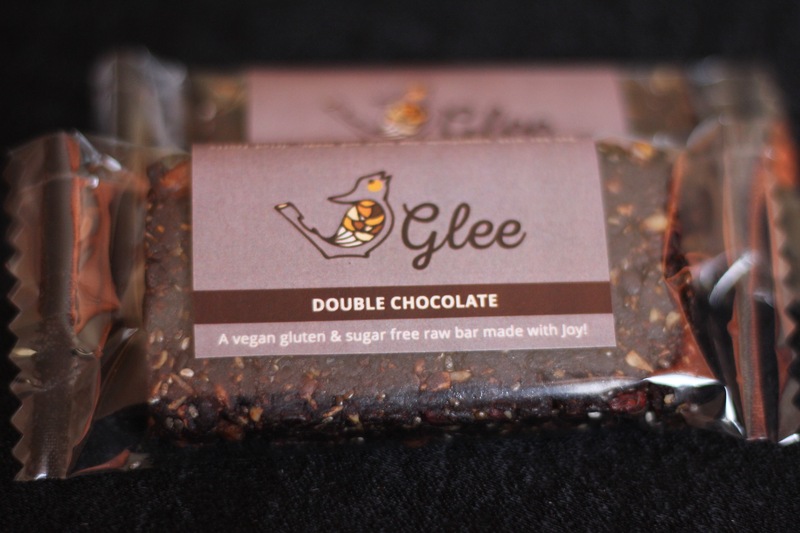 If you’re tired of banging on about nutritional bars that are not filling, meet Glee Raw Bar – The only energy bar to satisfy even the most insatiable appetite. If you want real, raw, cruelty -free, high quality, efficient and delicious energy bars – you’ve got them right here. Delicately wrapped up for your utmost pleasure. I really like those energy bars!! They are healthy and so yummi!